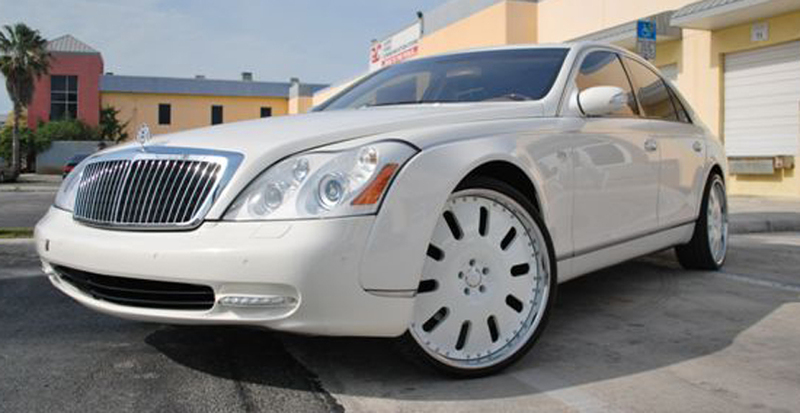 Carlos Boozer goes back to back on our website with another white luxury car. 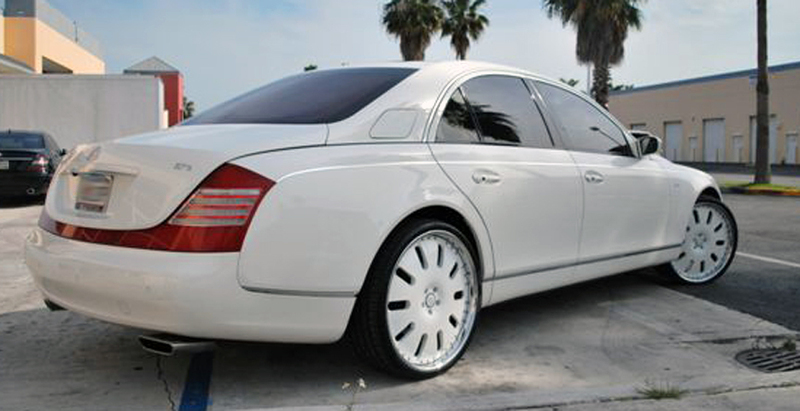 This time it is the very luxurious Maybach. 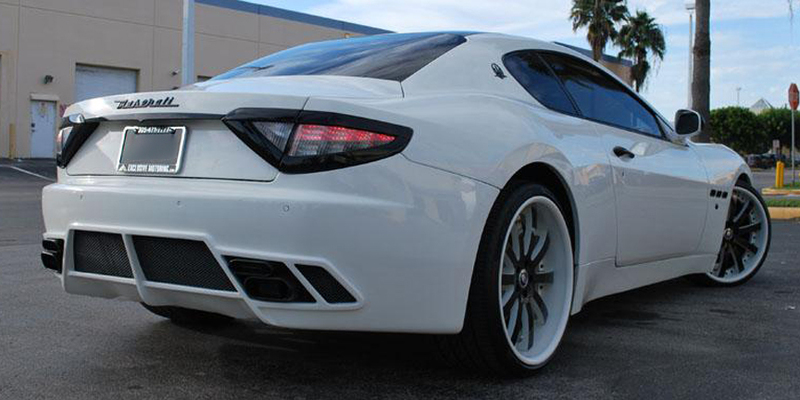 It is staggered on 24″ Forgiato Aresto wheels. These wheels are a great choice because of the full face design. 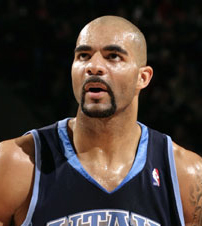 Boozer went to The Auto Firm in Miami to get his car customized. With as often as this guy is in Miami and with Millsap playing like a beast, I have a feeling his time in Utah is nearing an end. Carlos might not have the prettiest game but he has some good looking whips. 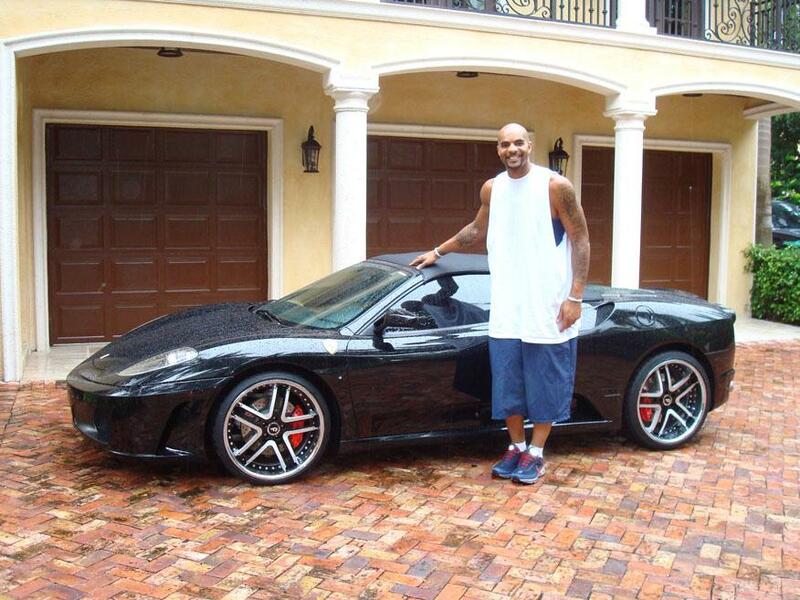 Here is Carlos Boozer with his Ferrari F430 Spyder. It is staggered on black/satin Forgiato Estremo wheels. It would look even better if it wasn’t raining and he could have the top down. But it is still an awesome looking car and the wheels look great.